Fans of the Metro series will know all about the dark, underground atmosphere that encompasses both games. This week it was announced that they’re on their way to the newer consoles and PCs, but it’s not just the usual upscaling job that we’re accustomed to. 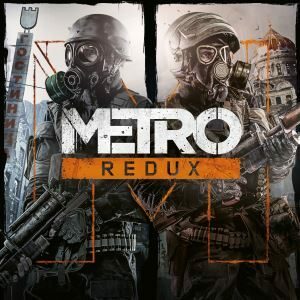 With re-worked next-gen visuals, smooth 60FPS gameplay on console, as well as new and improved content and features, Metro Redux is much more than a simple HD upgrade.